One of the classic felting fibres. 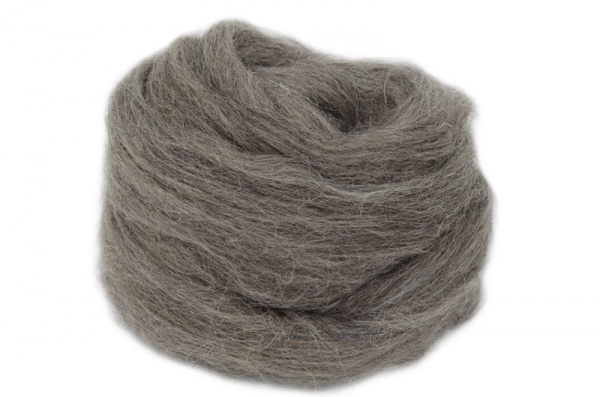 Grey Norweigian is a great base fibre for felting. Not only does it give a lovely shade, varying between light and darker fibres, it's also hard wearing, useful if you're making something to wear. A great option if the softness of 70s Merino isn't required.